Athens 14 March 2017 – SUNLIGHT RECYCLING received a new recognition in the event “GREEK VALUE Awards of Northern Greece 2017”. The event highlights and awards companies of Northern Greece which excelled over the past year. SUNLIGHT RECYCLING is the recycling division of lead-acid batteries of SYSTEMS SUNLIGHT SA, a member of Olympia Group. The “GREEK VALUE Awards” took place through a special ceremony on Wednesday, March 8, 2017, at “TheMET Hotel” in Thessaloniki, Greece. The new distinction of SUNLIGHT RECYCLING, the most modern recycling unit for lead-acid batteries in Europe, is essentially a result of the Company’s commitment towards excellence, constant improvement and ambitious promotion of practices calling for modern and efficient recycling with respect to the local communities, the environment and public health. 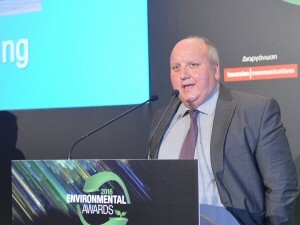 More specifically, the Company received the award in the category “Environmental Excellence” for the application of environmentally friendly production, distribution and infrastructure practices. 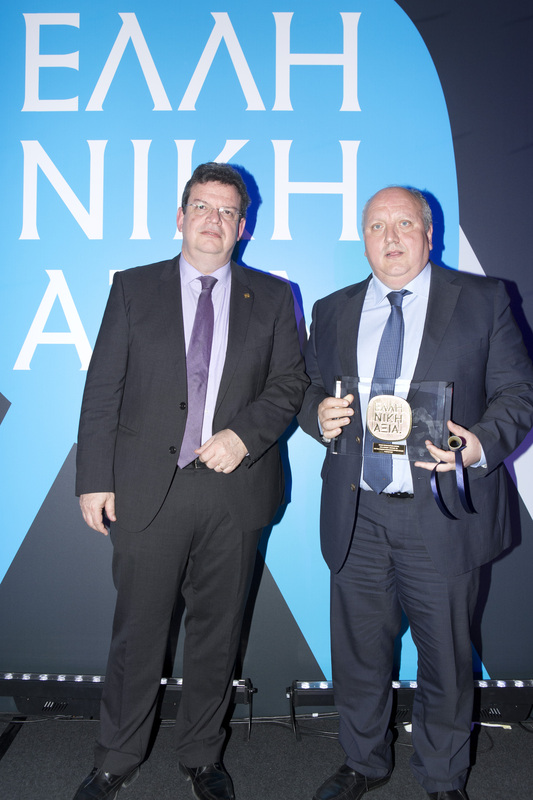 Spyros Kopolas, CEO of SUNLIGHT RECYCLING, collected the award on behalf of the Company and stated the following: « SUNLIGHT RECYCLING constitutes a model of green business development as well as the most modern recycling unit for lead batteries in Europe. 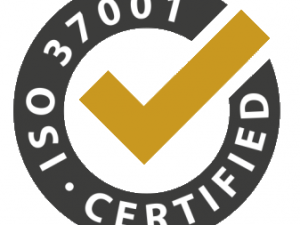 The particular award is another proof of the Company’s commitment toward the proper recycling process that must be carried out with respect to environment. 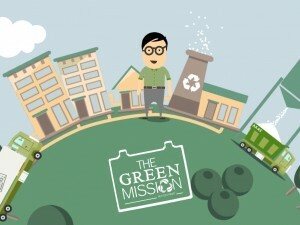 In this context, the Company commenced recently an awareness campaign called “Green Mission” with the objective to educate and motivate both private companies and the public with regards to recycling of lead-acid batteries». 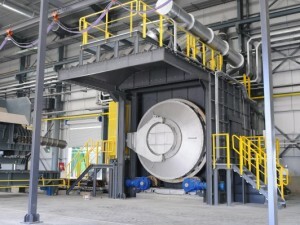 The GREEK VALUE Awards of Northern Greece is an event organized by the Federation of Industries of Northern Greece (FING) together with Kathimerini newspaper, with the objective to present, promote and award those manufacturing companies that excelled during the previous year in 8 specific fields.